Children deserve our nurture and protection. The Presbyterian Church of Queensland is committed to the safety of children. 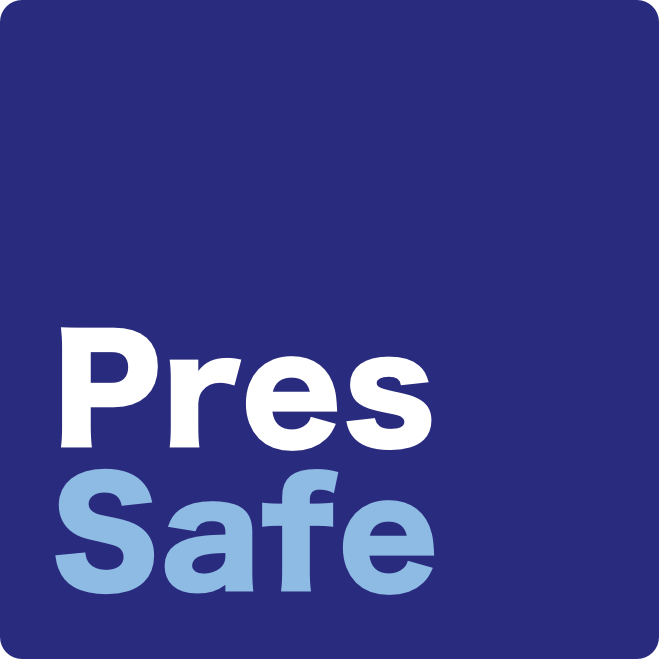 PresSafe is an initiative of the Presbyterian Church of Queensland.